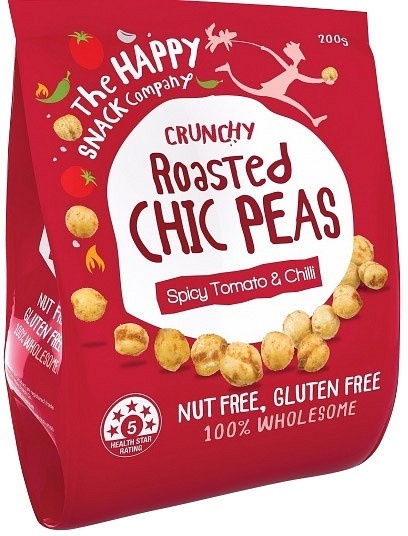 We are a distributor of The Happy Snack Company products. 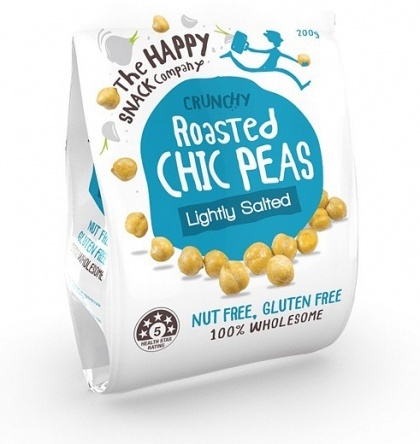 The Happy Snack Company’s philosophy is that snacks should taste great and be healthy for you. 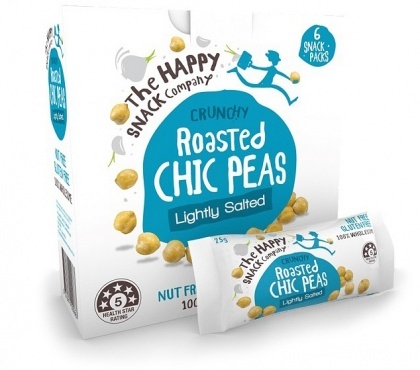 Incorporating traditional healthy snacks from areas like the Middle East, the Mediterranean, Middle East, India and Asia, the Happy Snack Company’s range of fav-va and chic flavours are nut and gluten free and loaded with protein. Even better they have a five star health rating. 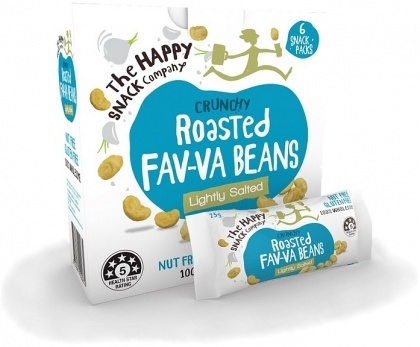 Click here to buy The Happy Snack Company online.